A senior executive at Mitsubishi Motors stated on Tuesday its alliance with Nissan and Renault is able to survive management upheaval, a day following elimination of Carlos Ghosn as chairman over financial misconduct allegations. 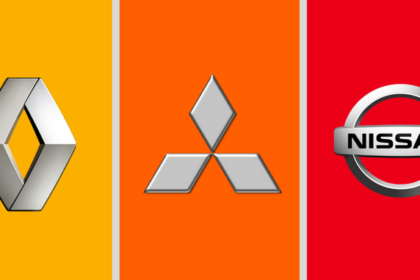 The future of the 19-year alliance, among the biggest automotive groups in the world, has been thrown into doubt following the November 19 arrest and subsequent elimination of Ghosn as chairman of both Nissan and Mitsubishi Motors. Ghosn, 64, a key person of the alliance and its chairman. He remains CEO and chairman of Renault as well. Senior executives of the alliance are due to meet for their regularly scheduled meeting later this week in Amsterdam that sources stated would start on Wednesday. Executives are also expected to talk about Ghosn’s chairmanship of the alliance, one source at Nissan informed Reuters, seeking anonymity because the contents of the meeting are not public. Mitsubishi CEO Osamu Masuko stated on Monday he would join the meeting through video link, while Nissan CEO Hiroto Saikawa, who remains in Japan, hasn’t decided if he will travel for the meeting, two company sources stated. A major longer-term focus is whether and how the ownership structure of the alliance might grow, as Ghosn, under pressure from the French government, had pushed for a deeper tie-up, consisting of a potentially a full merger between Renault and Nissan, regardless of strong reservations at Nissan. 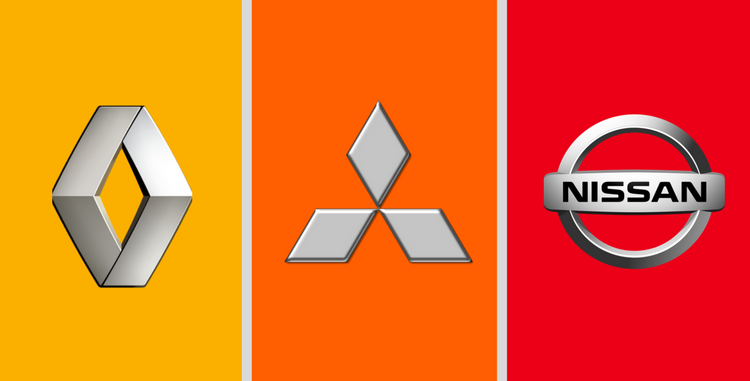 Renault holds around 43 percent of Nissan, which in turn controls a controlling 34 percent stake in Mitsubishi Motors. Nissan, the biggest partner in the alliance by sales, has a non-voting 15 percent stake in Renault.